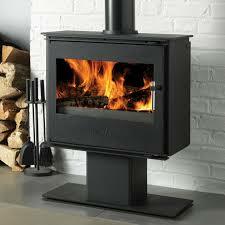 FREE 1000mm flue pipe, register plate, carbon monoxide detector and black fire cement available with this stove. 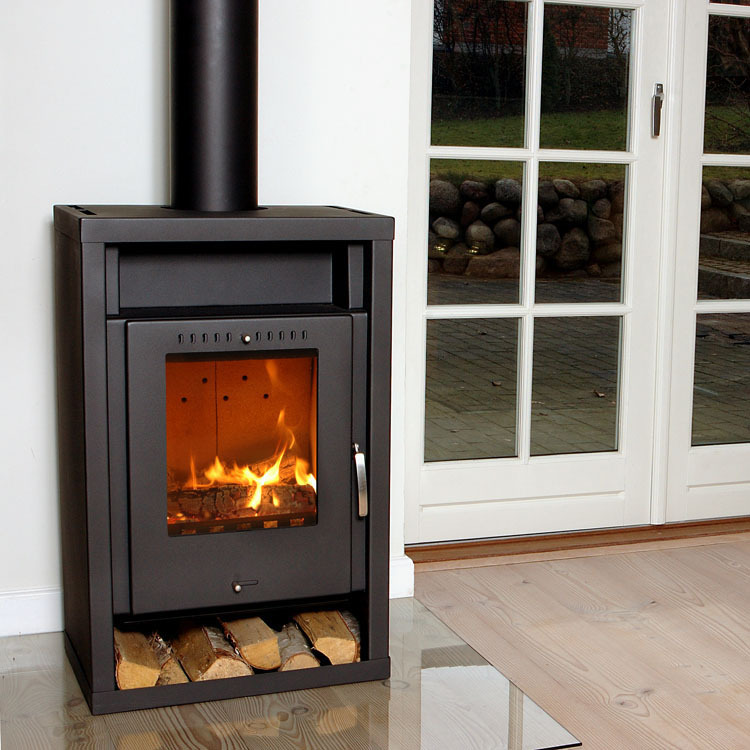 The Aduro Asgard 2 DEFRA Wood Burning Stove is developed in co-operation with the famous Danish Technological Institute which results in the most effective combustion on the market. This clean combustion is beneficial to the environment with impressive results when in comes to particle pollution. The Aduro Asgard 2 DEFRA Wood Burning Stove has an especially low emission of particles both when burning on a high and low power. 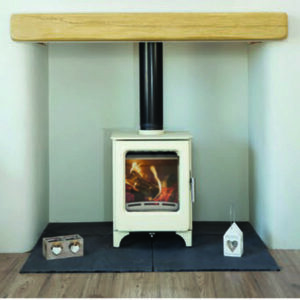 The Aduro Aduro Asgard 2 DEFRA Wood Burning Stove combines form and functionality with an extremely attractive price. It is extremely solid in its construction and design with a reinforced door and the bottom of the combustion chamber has been provided with a cast iron grate. 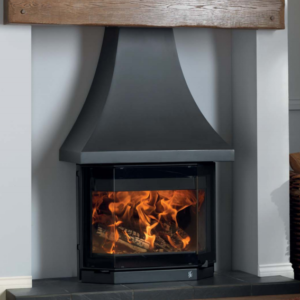 This combined with timeless and elegant design assures you a wood burning stove which will be an important part of your living room for years to come. The stove is built of steel, and the widely spaced combustion chamber holds logs up to the size of 31 cm. 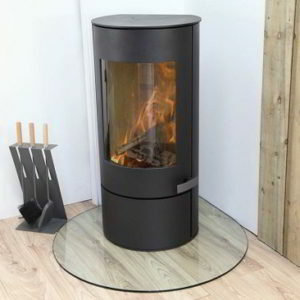 The Aduro Asgard 2 DEFRA Wood Burning Stove also comes equipped with the unique Aduro glass cleaning system. Every single Aduro wood burning stove is created on the basis of advanced combustion principles and their unceasing efforts to achieve the least possible environmental impact. To this end their stoves comply with the strictest environmental criteria in the world, which includes the Nordic Swan Eco label. This is a guarantee what their stoves are among the most environmentally sound on the market. Aduro provide up to a 5 year warranty on all their stoves, as long as you register your stove at www.aduro.co.uk within once month of the date of purchase.